While Enterprise Architecture (EA) defines what needs to be done, planning defines when Enterprise Architecture Frameworks will be implemented. Enterprise Architecture planning is the process of defining architecture for the use of information in support of the business and the plan for implementing them. In a top-down approach, EA approaches the business processes plan, develops the IT plan or the applications plan and a plans to better align business with IT, called a functional plan. Planning EA is critical to a company’s performance. It can benefit an organization in several ways: identifies gaps between baseline and targeted states and recommends a sequencing plan to bridge the gap, helps in information sharing across the board and helps to track performance and minimize overall costs. 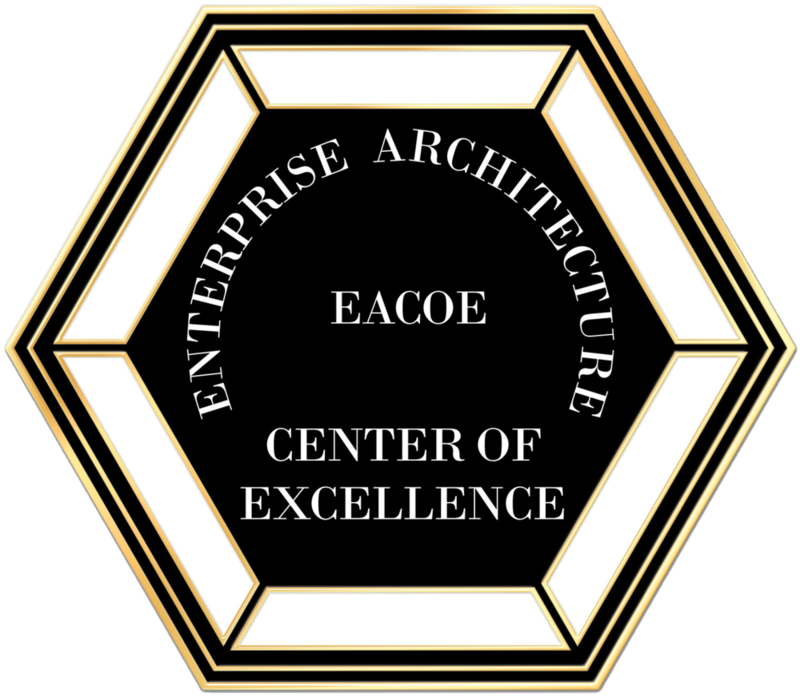 An Enterprise Architecture Life Cycle (EALC) is the basic planning format applied to Enterprise Architecture and strategic planning. Within an EALC, different activities in the project are implemented in a timely and effective manner. There are several activities involved in Enterprise planning. These are the broad areas that must be looked into in order that Enterprise Architecture and system development go hand in hand. All large companies plan, develop, test and install software systems to rely on their information and data needs. A system is essentially a set of processes by which an organization achieves its objectives. No system functions in a vacuum. They coexist with numerous other systems in an organizations. Enterprise Architecture and system development is concerned with the fact that every system in an enterprise must not only fit in, but should also reflect the strategy and vision of the business. Within an Enterprise Architecture life cycle, a given application must be developed so as to take advantage of a shared infrastructure. It should not adversely affect other systems in an organization.